Get Involved — Aggie Weston's – Helping serving sailors, marines and their families. All that Aggie's does would not be possible without the generosity, commitment, and prayers of our staff, supporters, and partners. There are various ways that you can get involved, and support our charity. Here you can find links to information on any available vacancies, and there are opportunities to donate, to volunteer, or to support us in prayer. 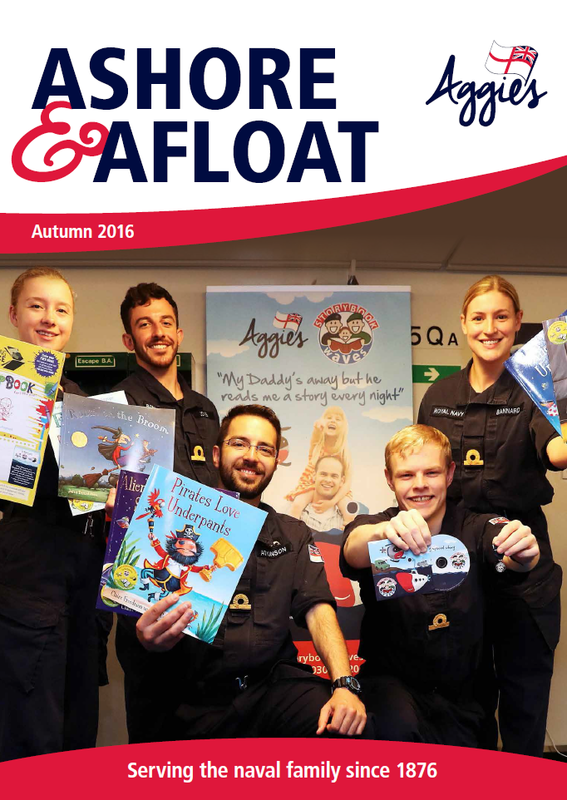 You can even sign up to our mailing list to receive free copies of our publication Ashore & Afloat, and keep up to date with the work, news, and developments of our charity.